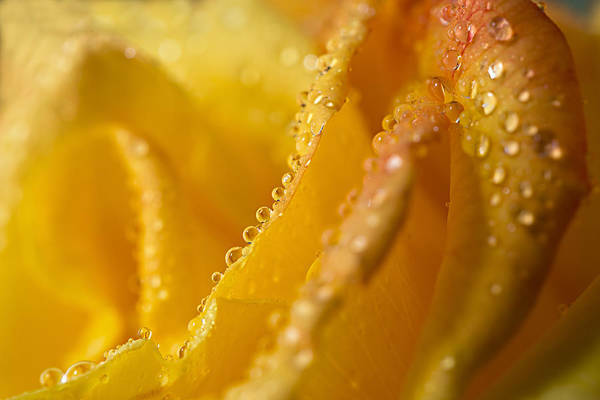 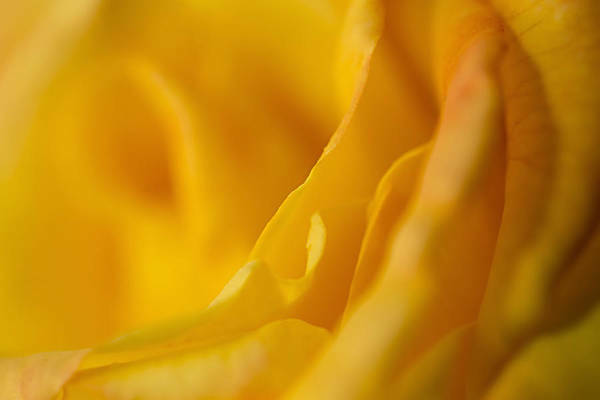 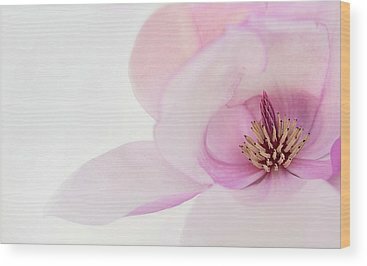 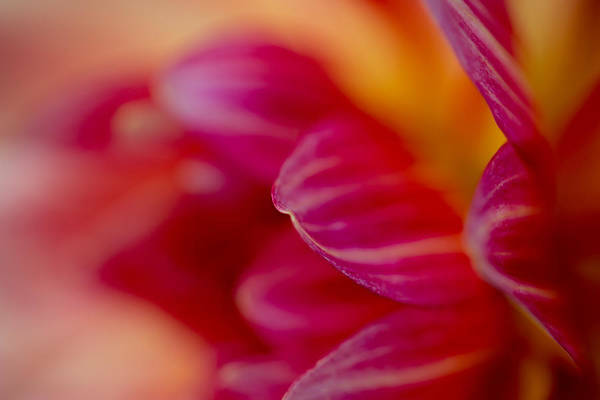 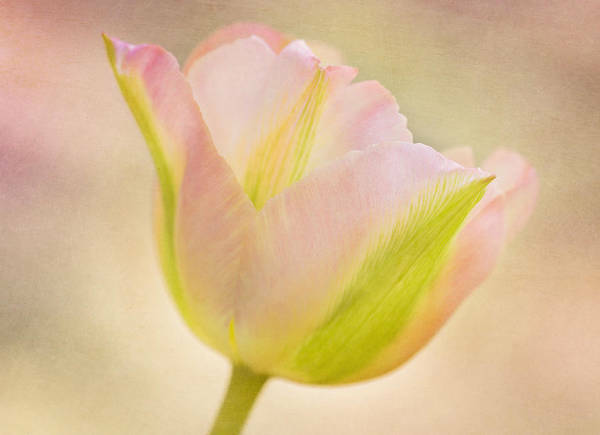 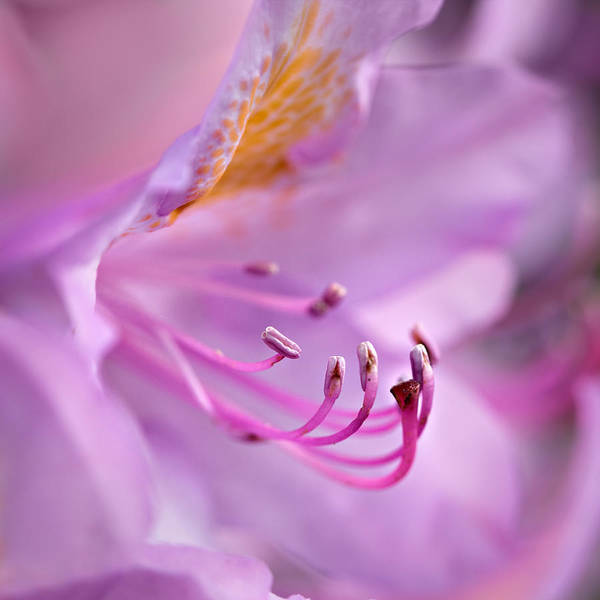 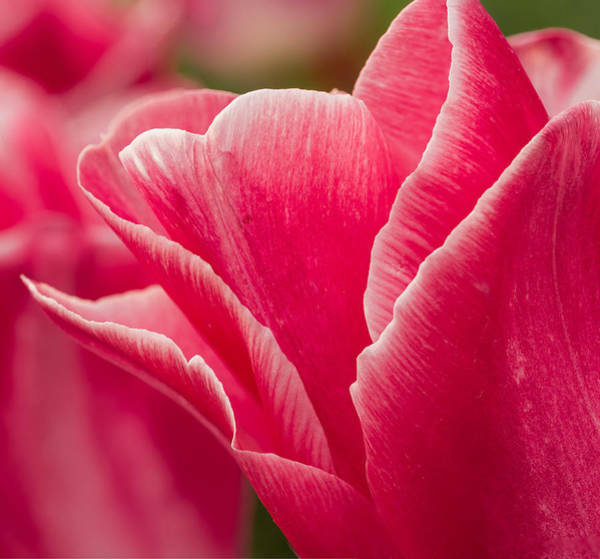 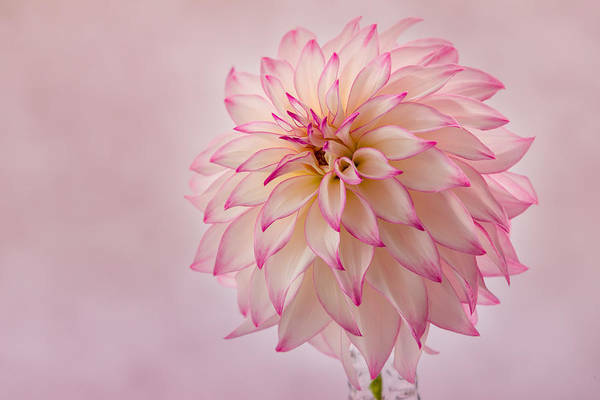 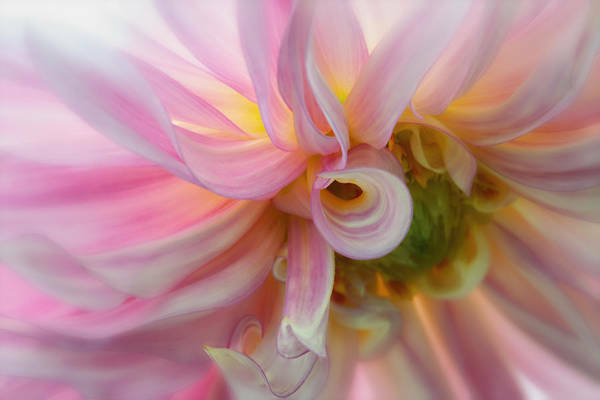 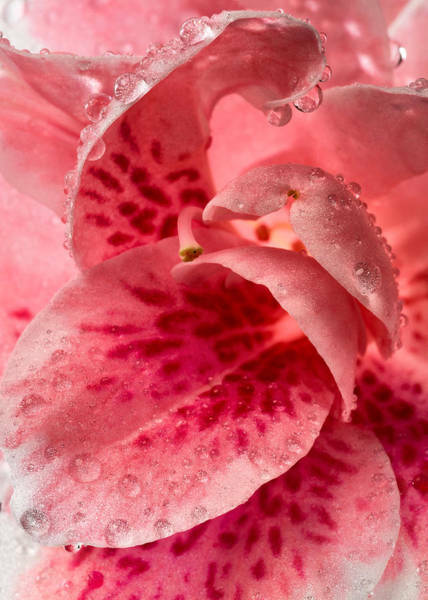 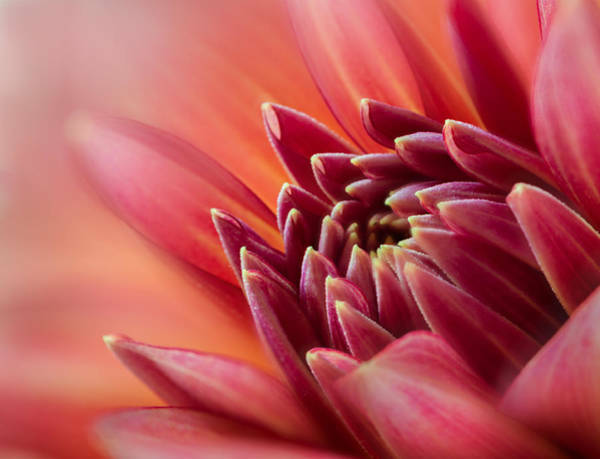 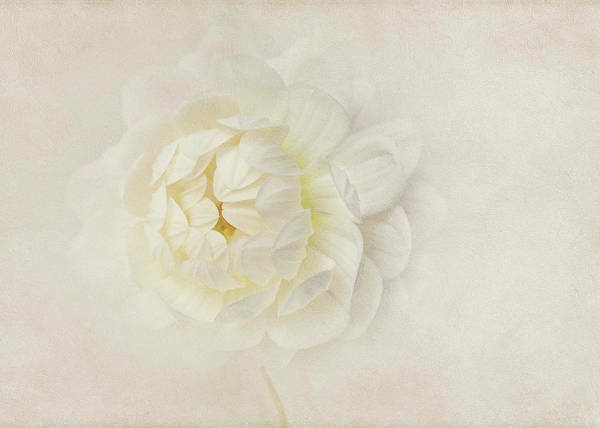 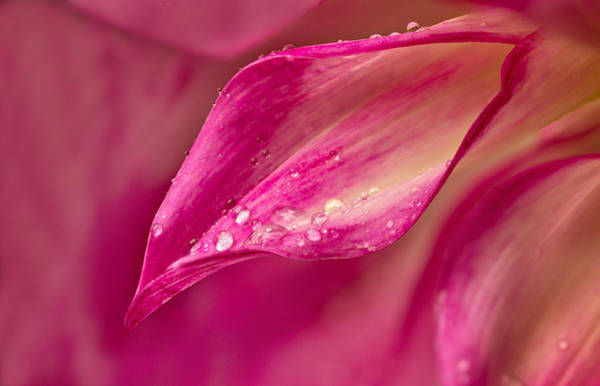 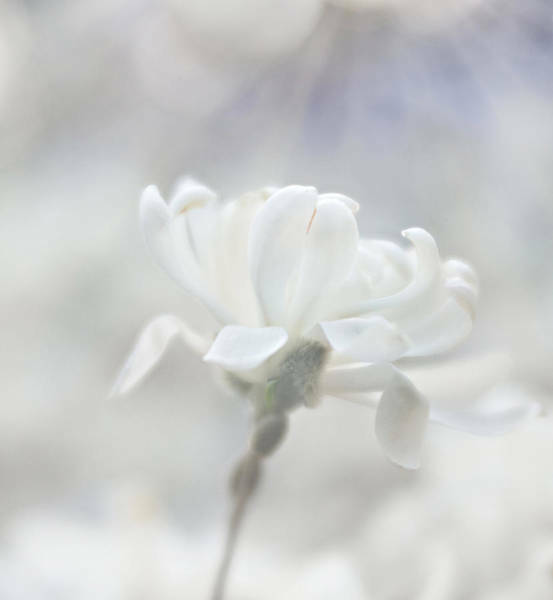 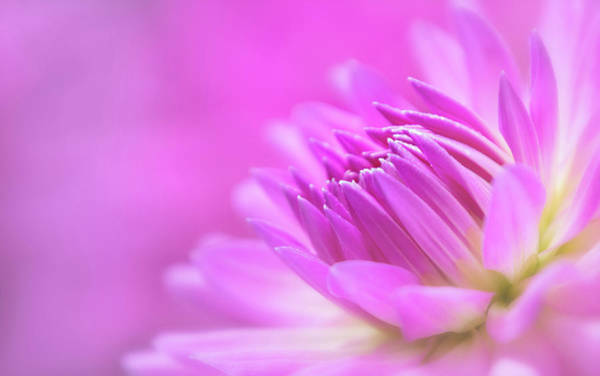 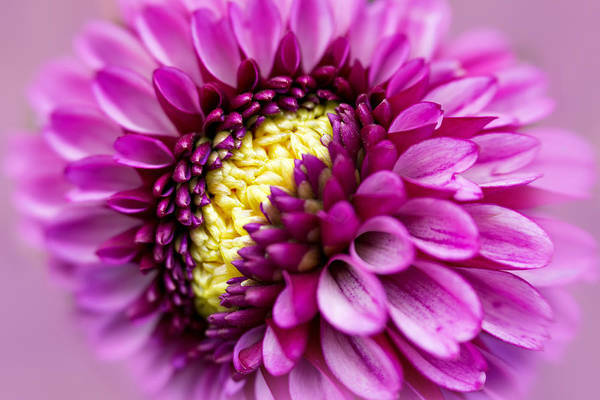 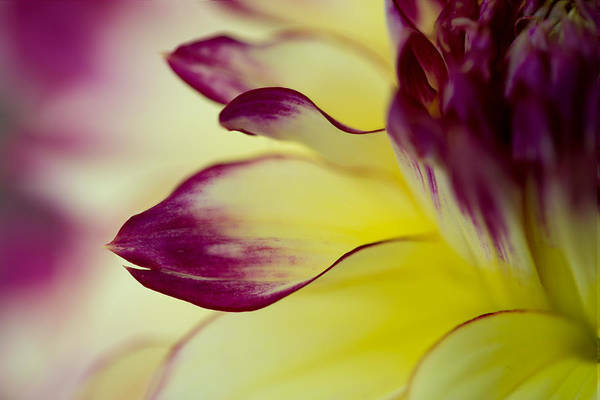 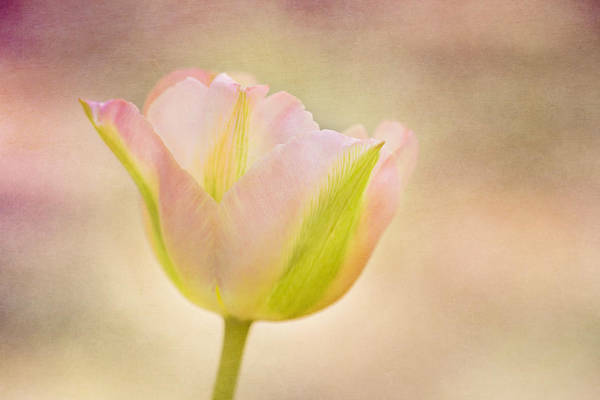 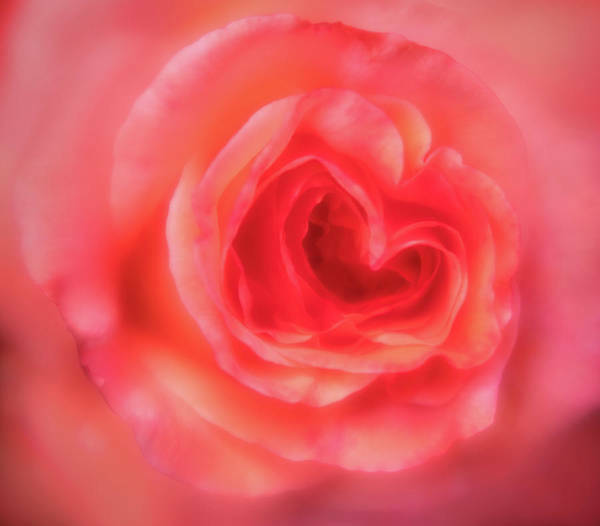 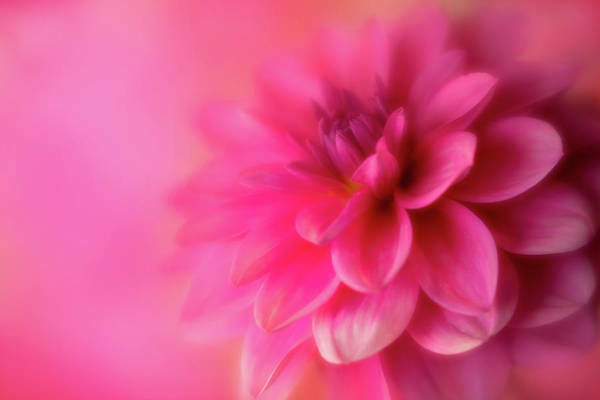 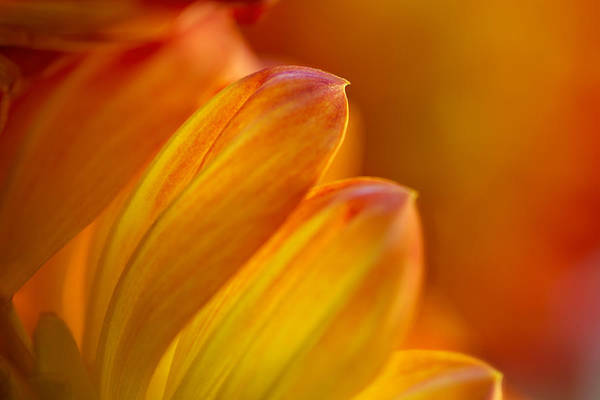 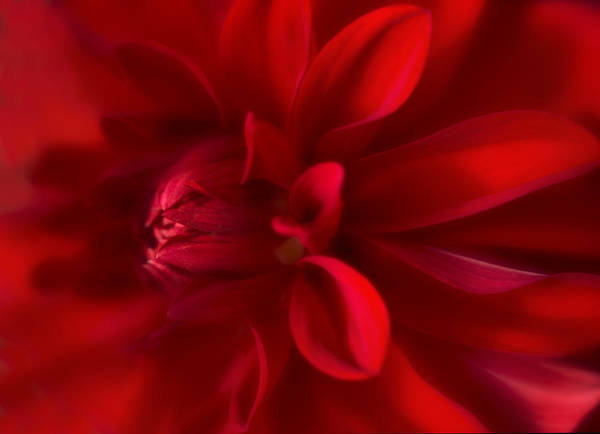 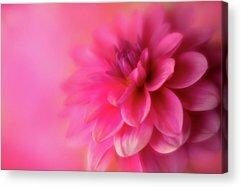 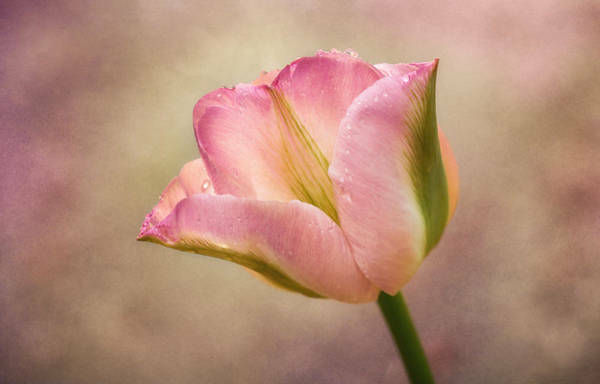 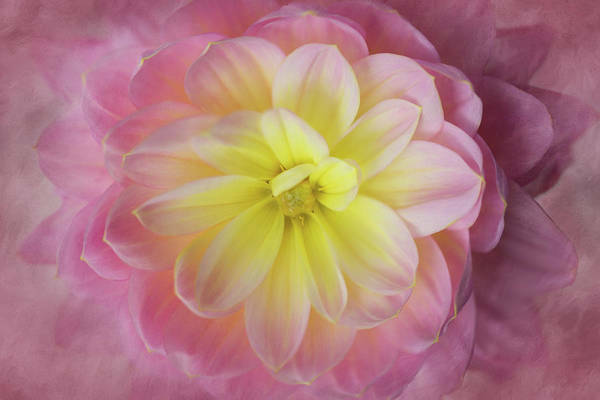 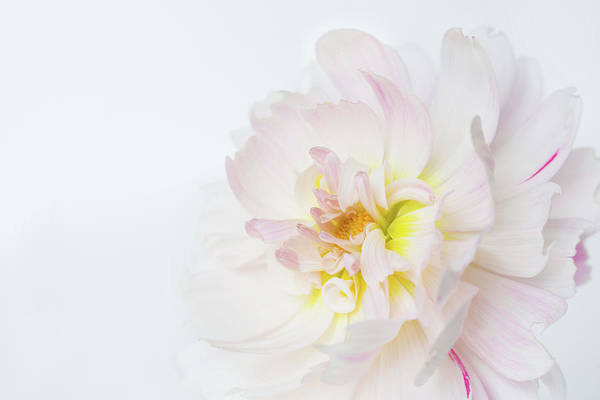 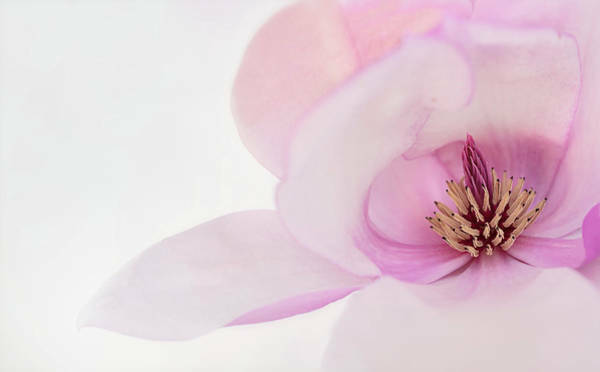 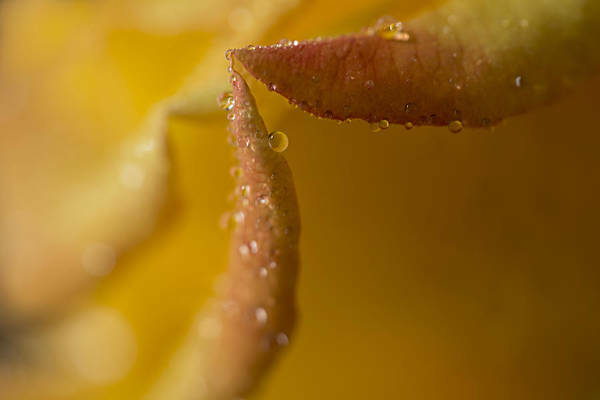 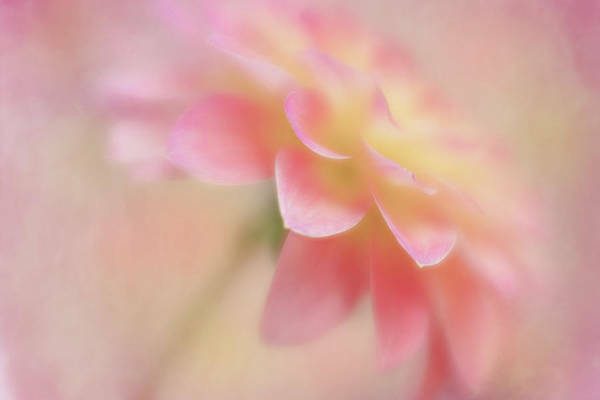 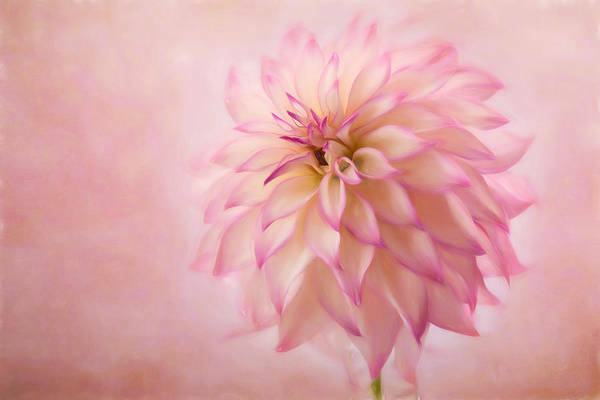 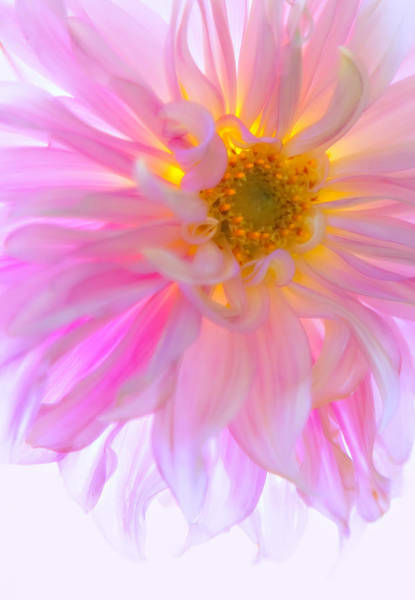 A subset of my flower work featuring the soft, selective focus images that I call ColorBlur. 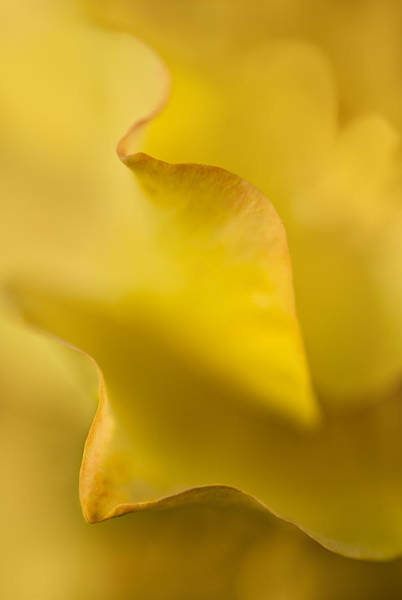 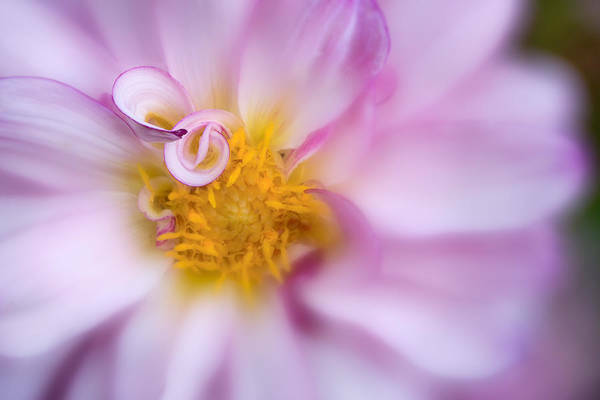 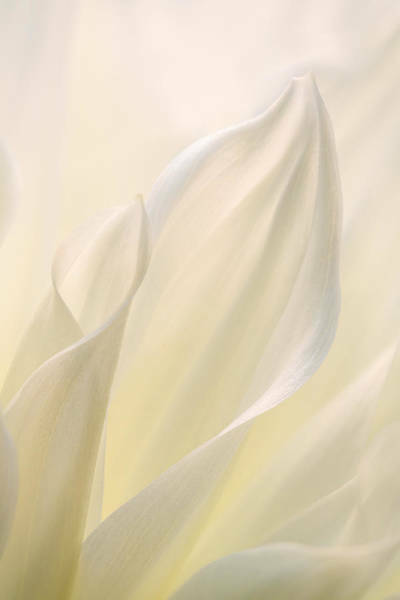 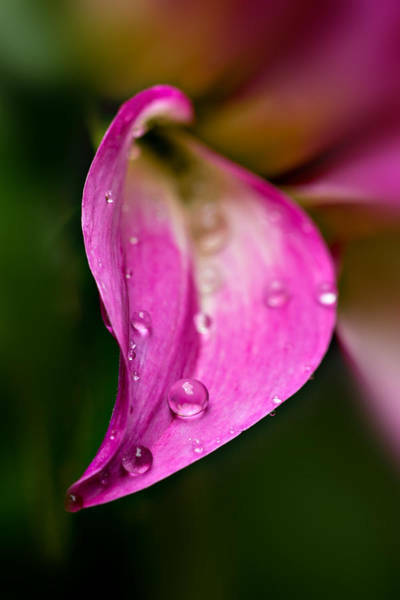 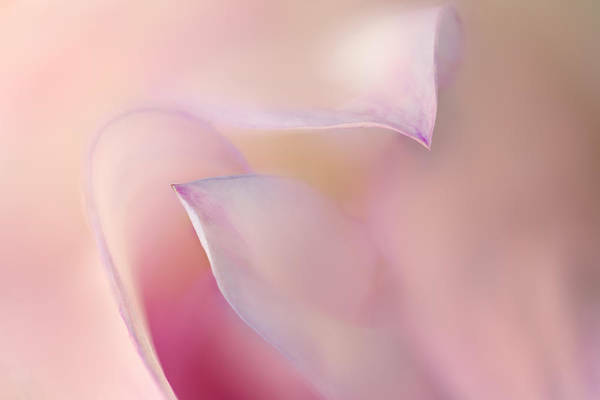 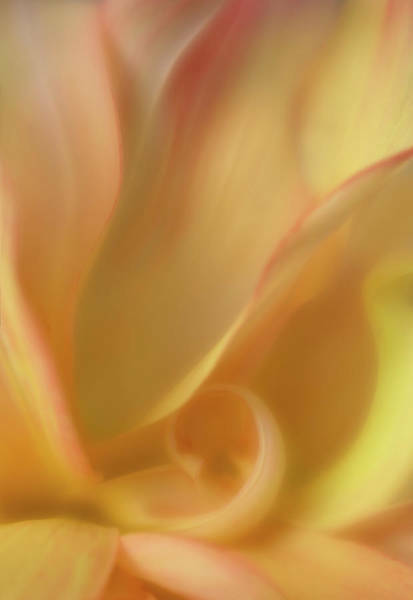 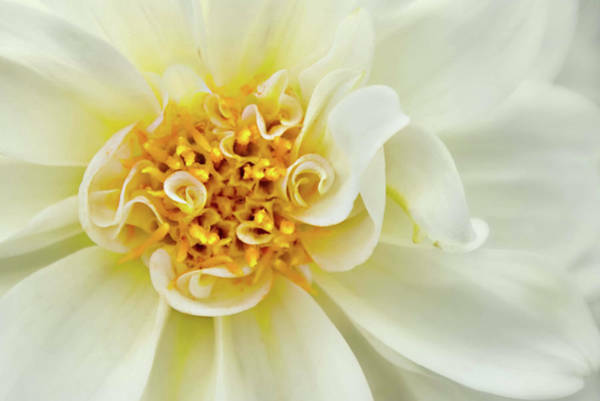 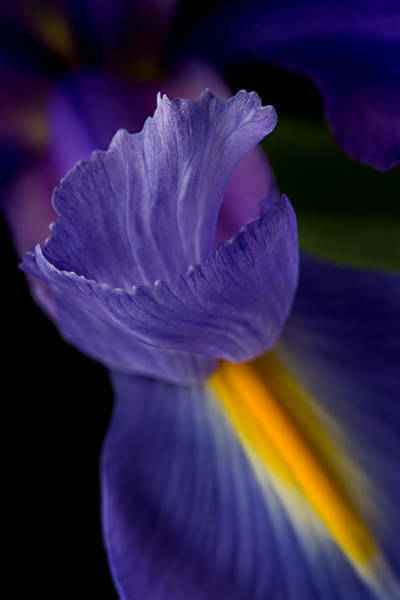 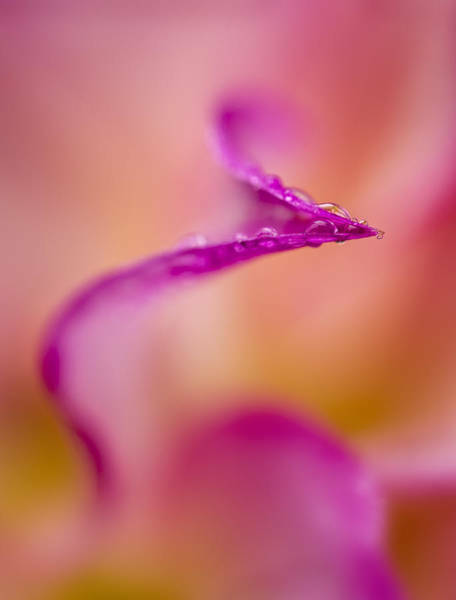 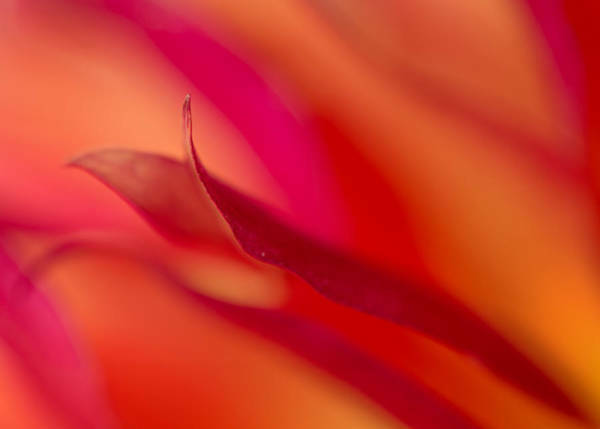 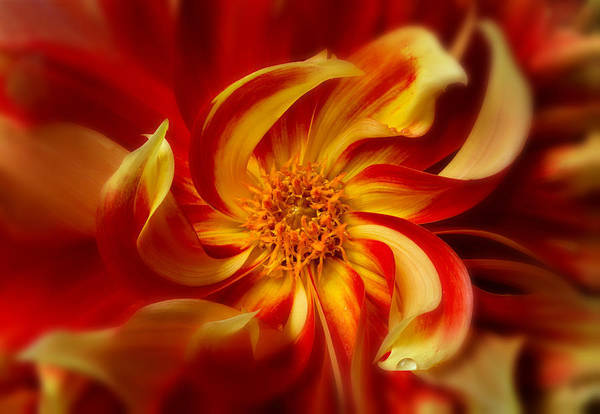 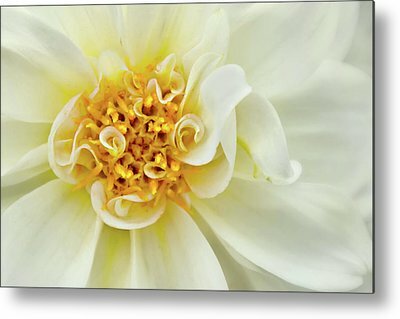 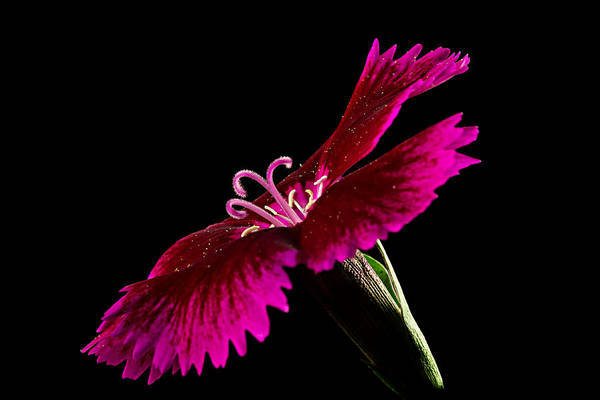 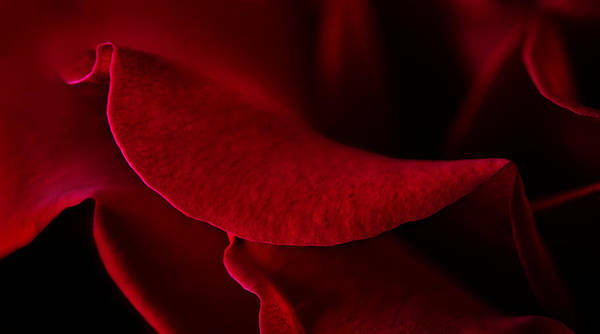 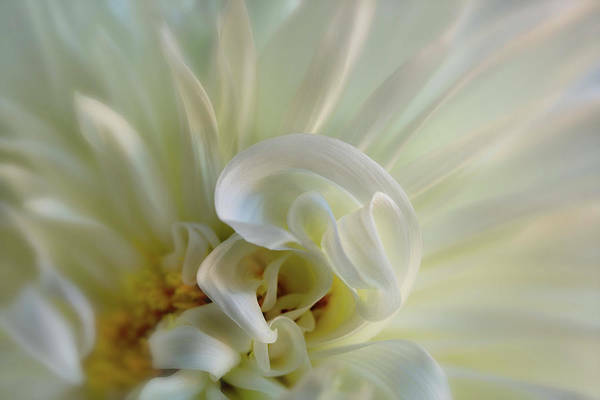 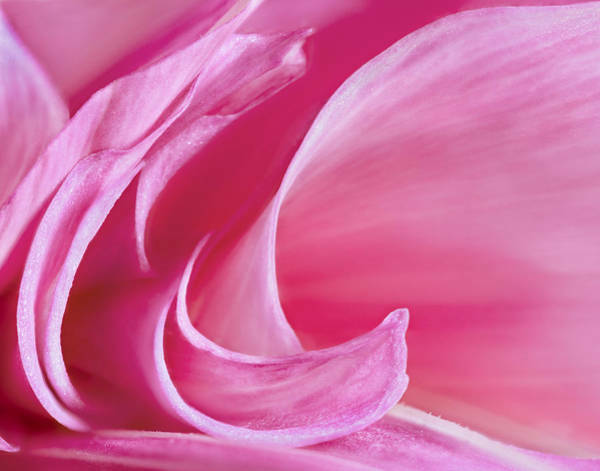 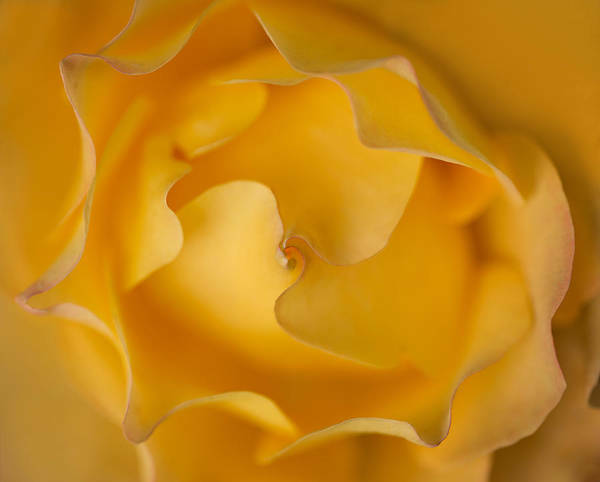 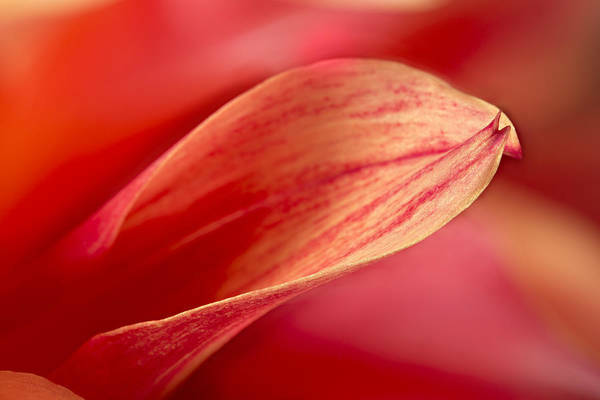 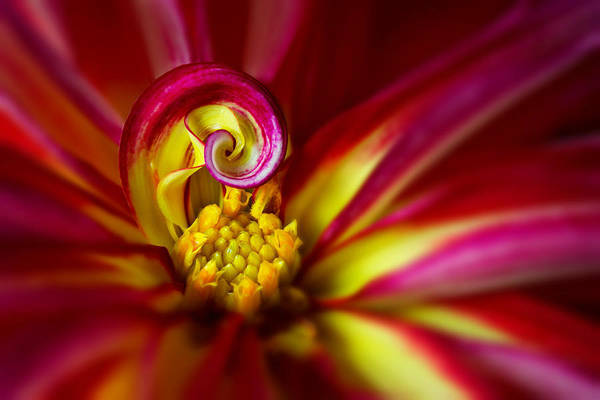 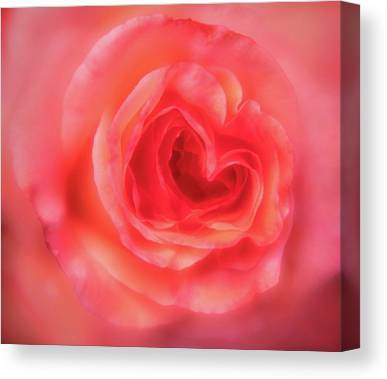 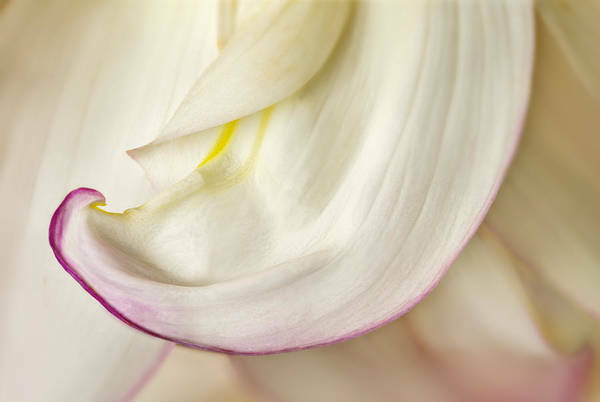 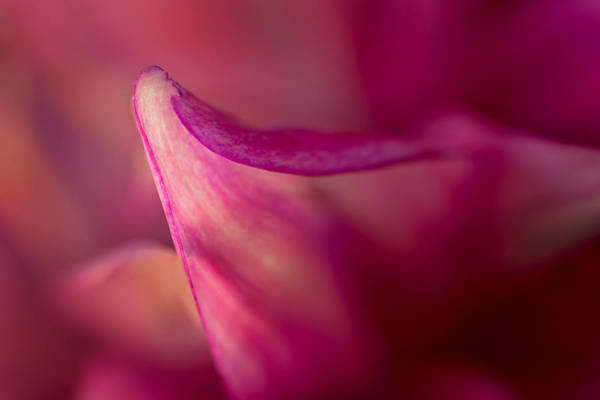 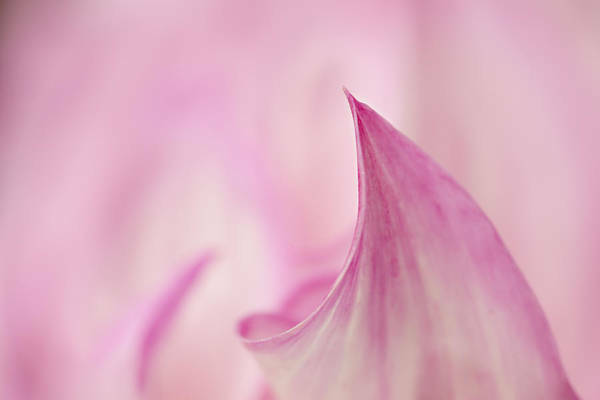 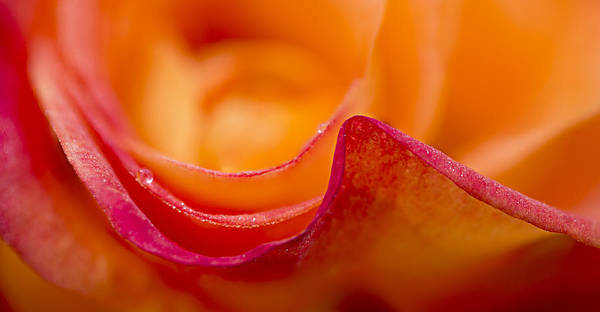 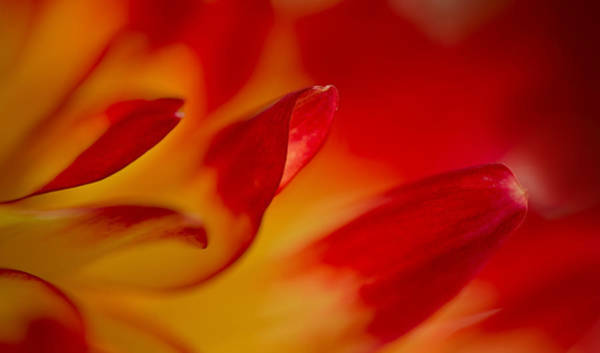 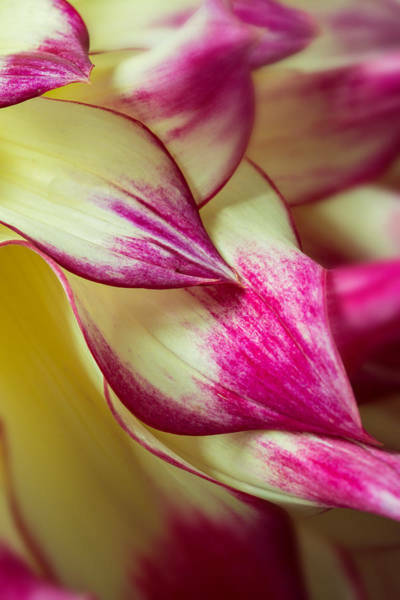 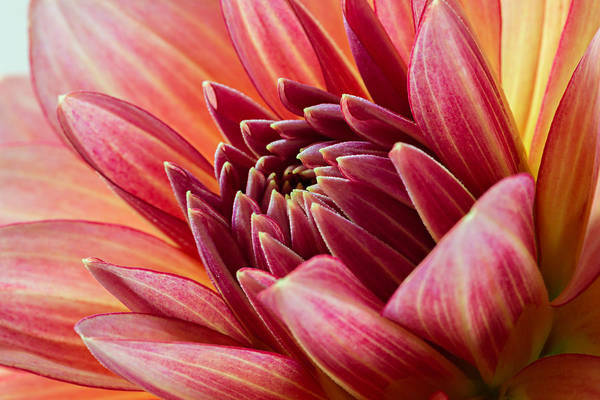 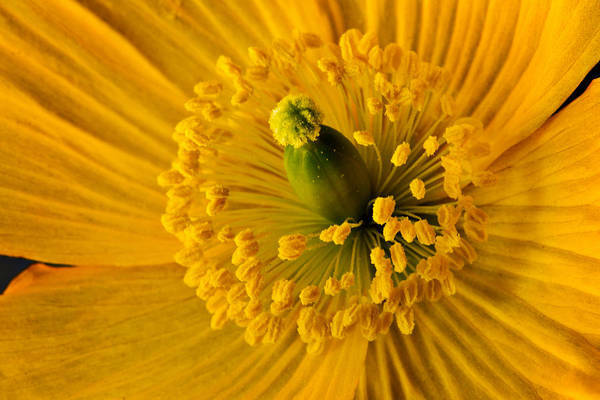 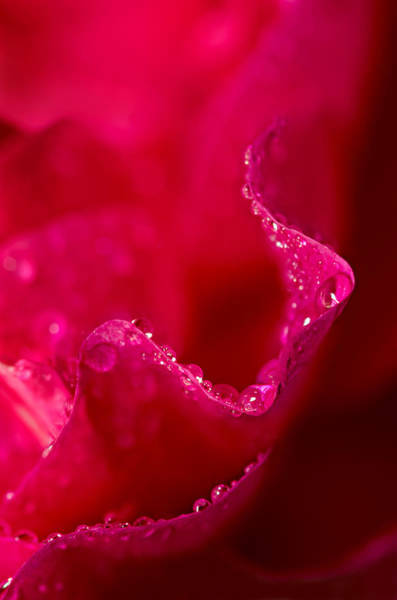 By delving deep into the interior of a flower I am focusing on color, texture and curving lines not normally seen. 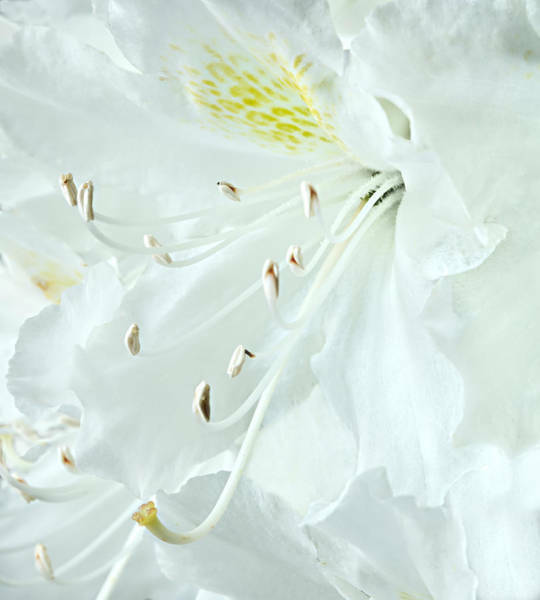 Please click a picture to see larger image and ordering options.